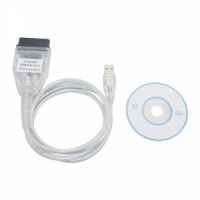 Universal DiaLink J2534 Adapter is DiaLink J2534 3 in 1 K-line + ELM327 + D-CAN Cable. 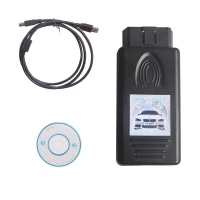 DiaLink J2534 Smsdiag3 OBDII Diagnostic Interface With SMSDiag3 software. 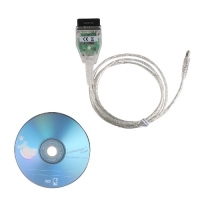 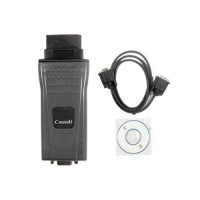 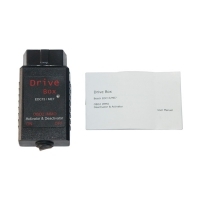 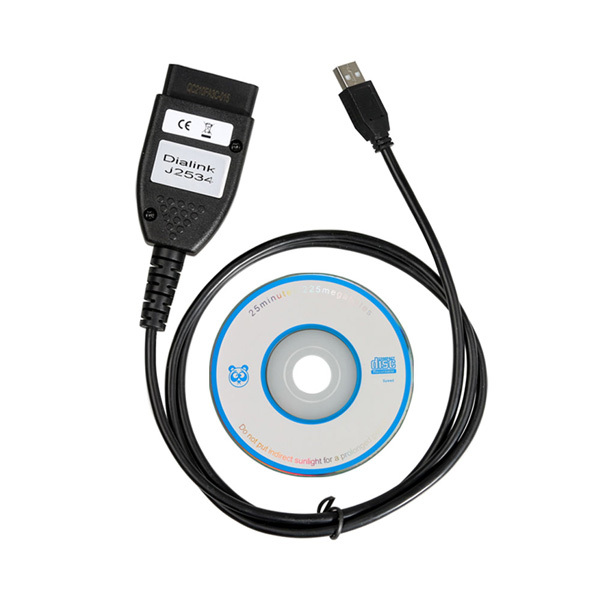 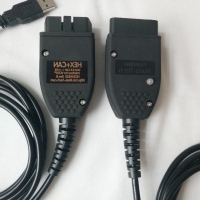 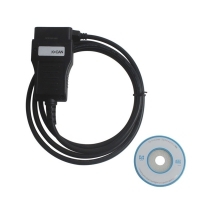 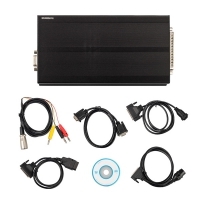 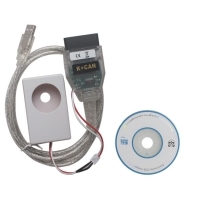 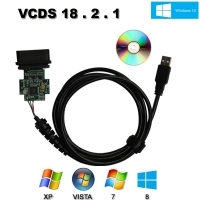 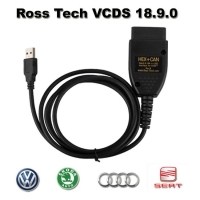 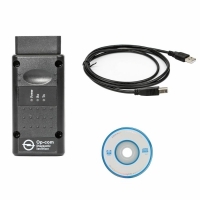 DiaLink J2534 Diagnostic Adapter designed for ECU diagnostics and reprogramming via CAN-bus. 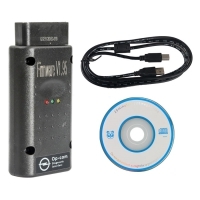 Best suited to J2534 standards compared to other peers. Better compatibility with J2534 standards compared to software for OpenPort adapter .